This is one sinfully good dessert. 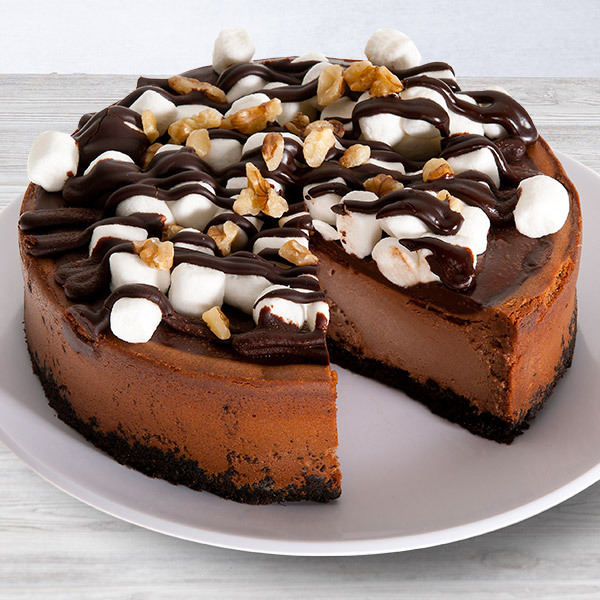 Our smooth chocolate cheesecake is topped with a thick layer of gooey fudge, fluffy marshmallows, and crunchy walnuts. 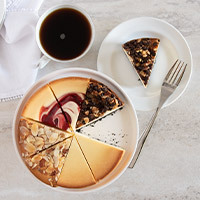 And – as if that wasn’t enough – we’ve slow baked it in a cookie crumb crust and drizzled fudge over its entirety. 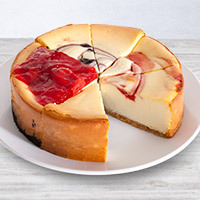 If this wasn’t already a favorite cheesecake, it will be after a single bite. 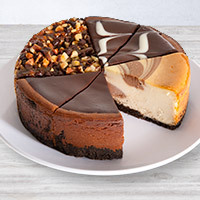 I'm glad that I ordered the cheesecake. I'll be ordering again soon.